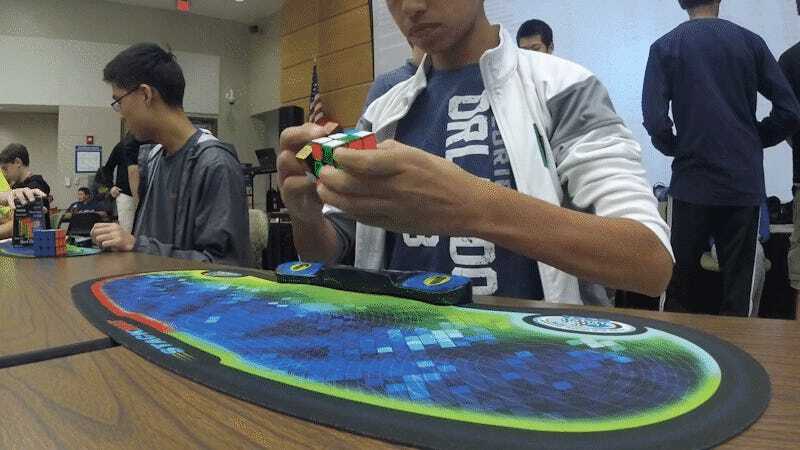 15-year-old Patrick Ponce has set a new 3x3 Rubik’s Cube world record at 4.69 seconds. 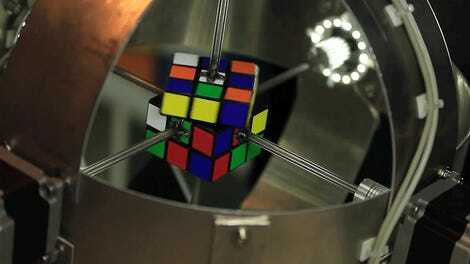 The previous best was 4.73, held by Feliks Zemdeg, who set several records at this year’s World Championship. Ponce’s other record placings include 11th in the world at 4x4x4 cubes and 10th at 5x5x5. At the Rally In The Valley 2017, the event where Ponce set the new world record, he also took home first place in 4x4x4 at 24.97 seconds.